Foreigners in China interested in opening a publishing company should respect the regulation of the State Press and Publication Administration of China, the institution that controls the publishing, the retail and wholesale of publications in this country. There are more than 60 foreign companies in China with activities in the publishing sector and agencies dealing with newspapers and books on the market, and even if there are a few legal restrictions, the field is thriving and it can be considered for business at any time. If you would like to open a WFOE in China, we recommend you talk to our specialists in company formation in China for complete support. What are the main activities of a publishing company in China? 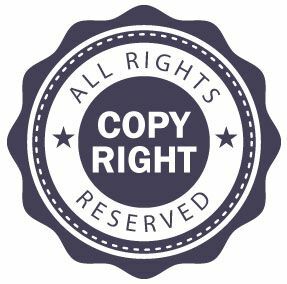 A publishing business in China deals with a series of activities like copy editing, the production of newspapers, books and magazines (plus the electronic versions), the marketing strategies and the distribution on the market. Foreign investors looking to publish their products on the Chinese market should also consider the publication of the same magazines in the Chinese language in order to cover an important number of readers. How can I open a publishing business in China? • you should consider the quality inspections made by the State Administration of Press before entering the market. Besides the traditional press that runs excellent for many years in China, business persons already directed to the internet possibilities of making profits from their publications. In other words, the digital platforms are highly recommended when creating a publishing business in China, as they are subject to billions of dollars in revenues for the past few years. In this direction, foreigners should collaborate, in terms of business, with the already established digital platforms in China and develop more ways for the distribution of books and other publications on the internet, on an international level. 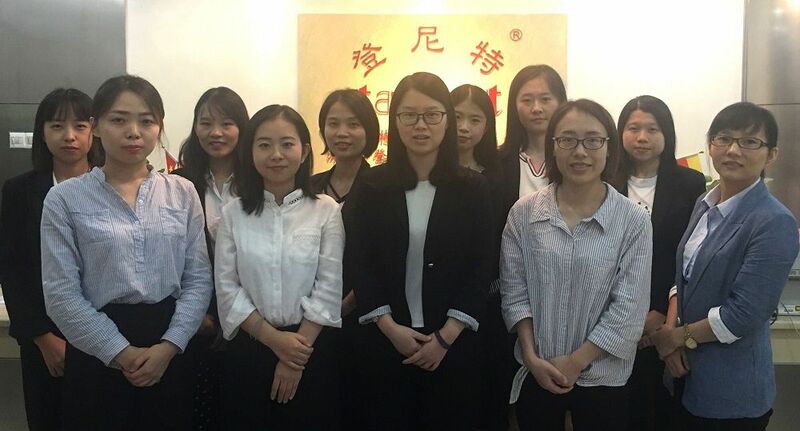 If you are interested in opening a publishing company in China, we invite you to contact our company formation agents in China and ask for support in this matter.